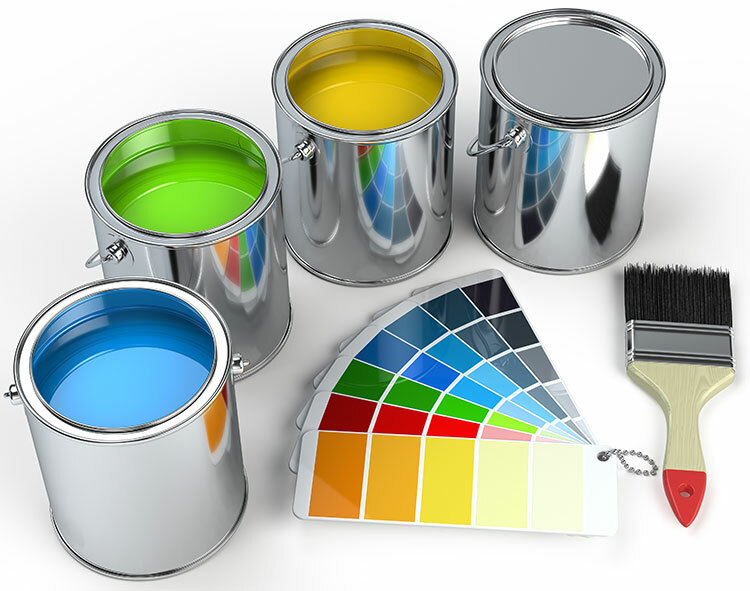 At Academy Plus Painting we know that the customer is the most important part of our success. We depend on our customers to let us know when they have any questions or concerns about the work that we do. We strive to be a transparent and knowledgeable service provider so that we can ensure a top quality service at a reasonable and fair price. We want to set the standard by offering a professional, quality service, which gives our customer access to our bank of product and industry knowledge. We will operate with the highest degree of integrity and aim to provide our clients with complete satisfaction. We want to ensure ongoing relationships with our customers and intend on being the first choice for the services we provide. We make it our responsibility to take all of the precautions to ensure that we are conducting business in an environmentally friendly manner that adheres to or exceeds all environmental regulations.